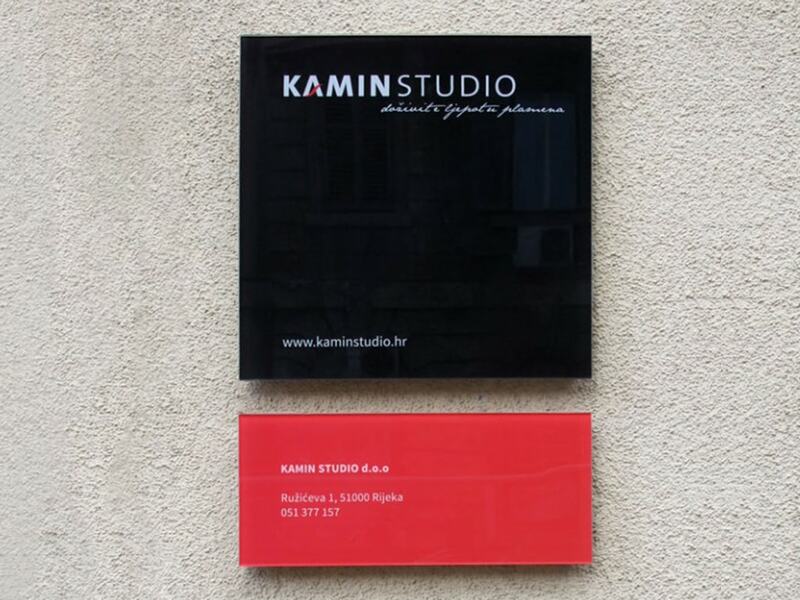 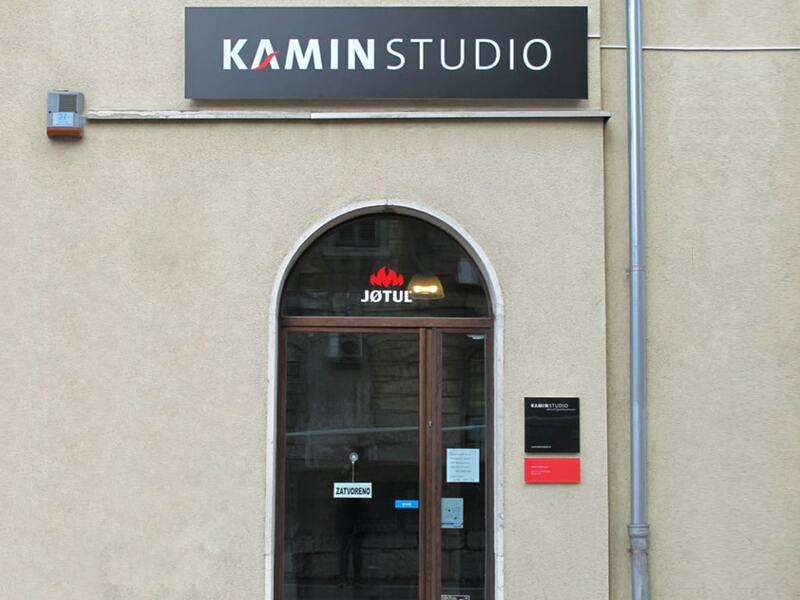 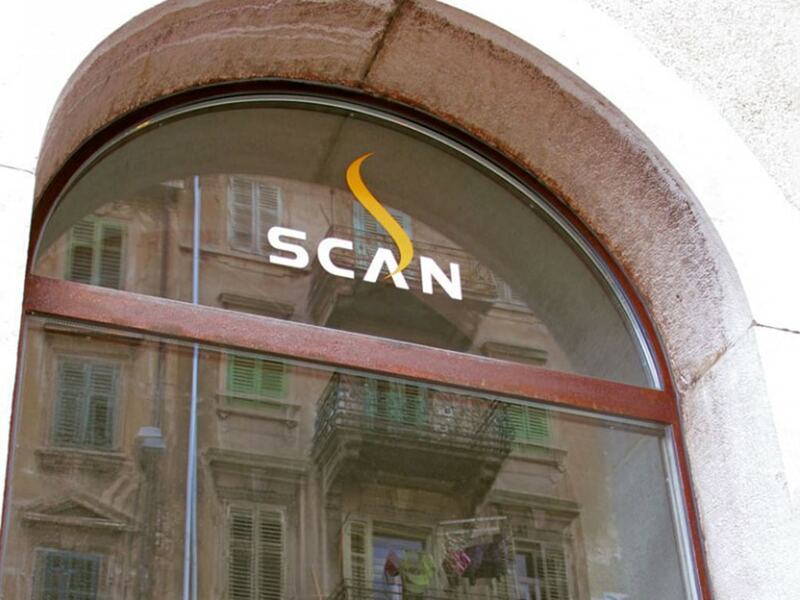 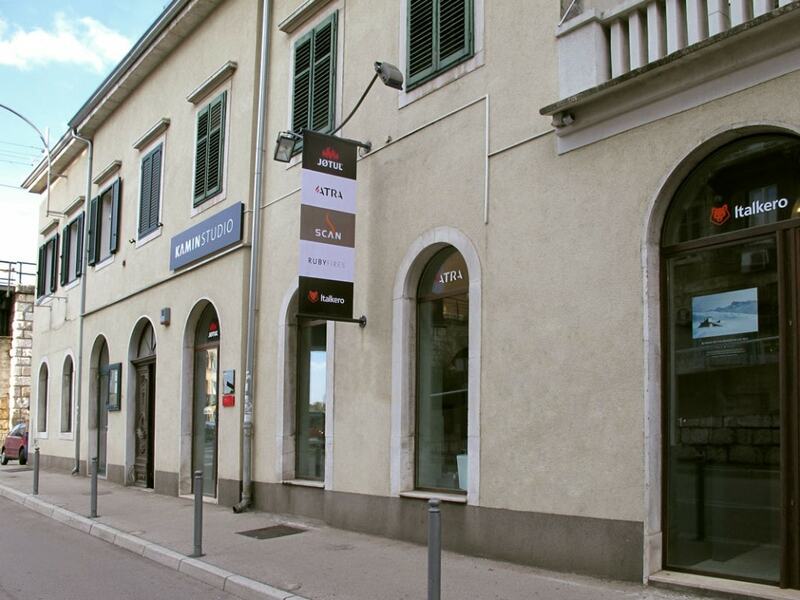 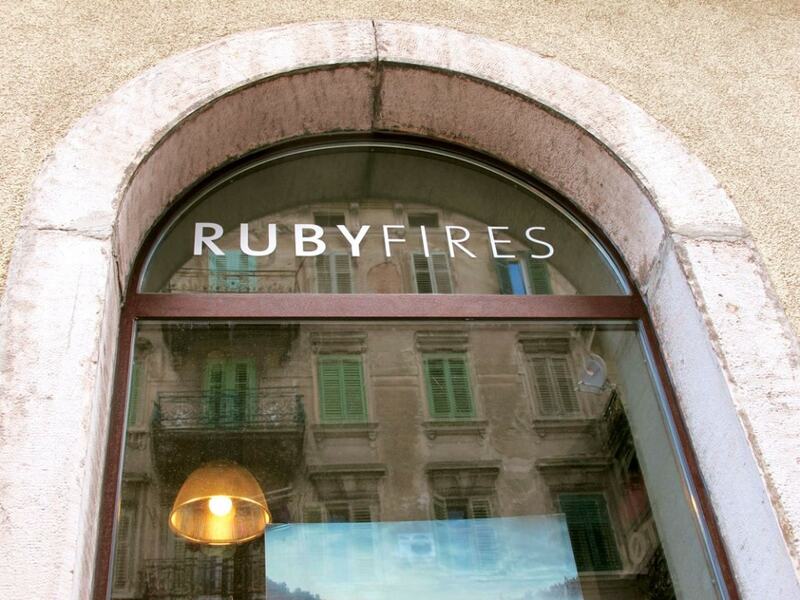 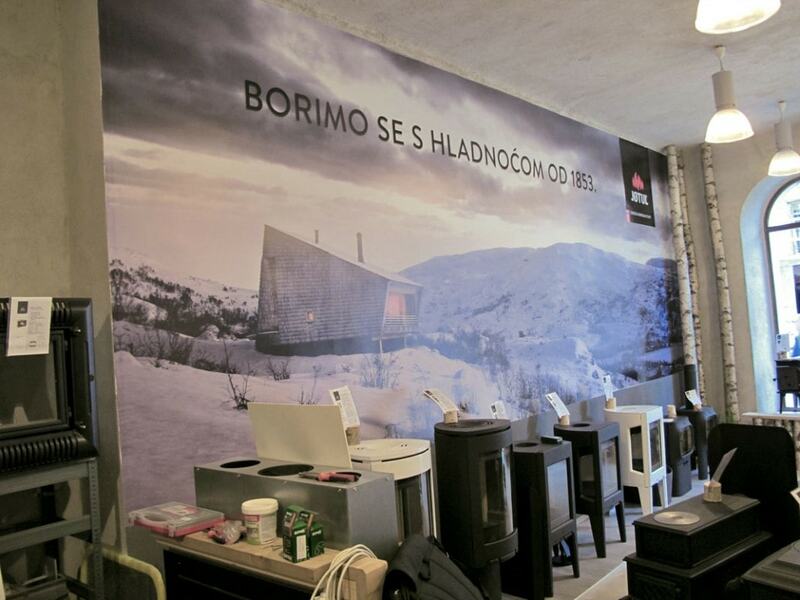 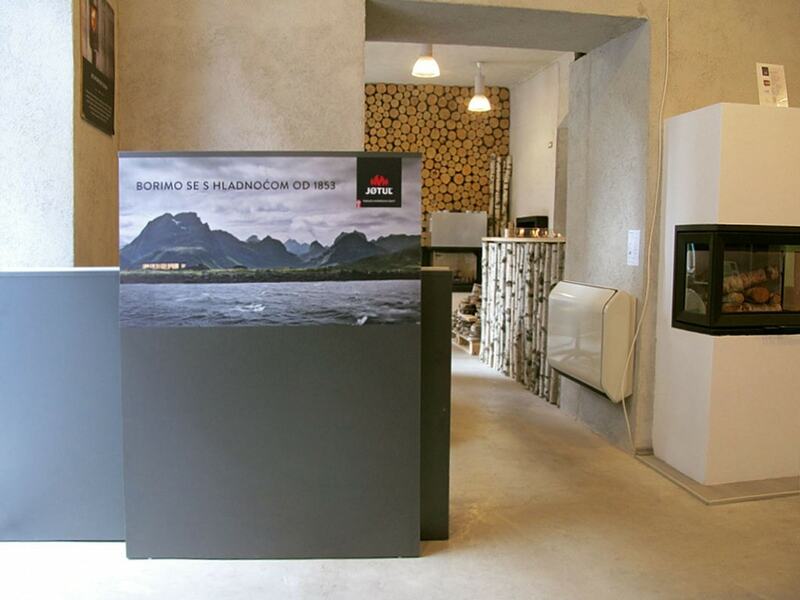 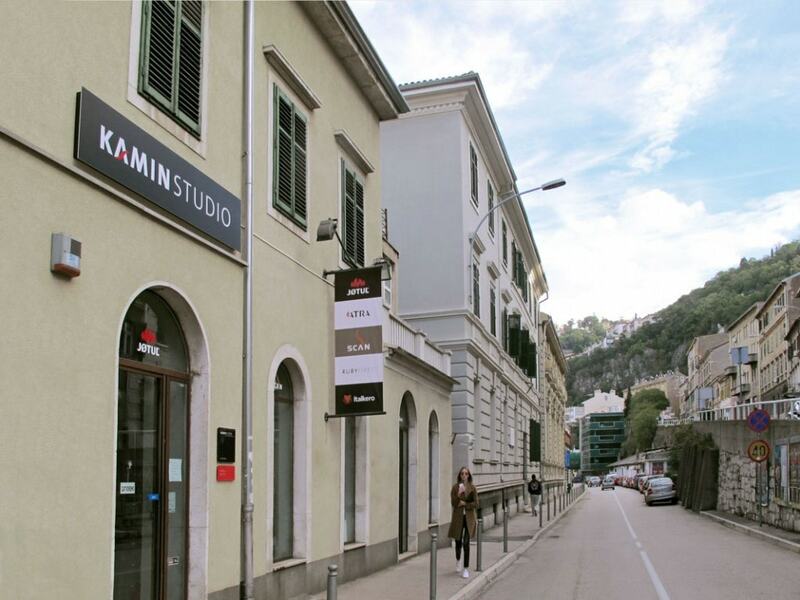 For our client – Kamin Studio in Rijeka – which offers superior heating solutions of interior and exterior , we have designed and created a wallpaper, info panel, free standing banner, labels and single-sided display. 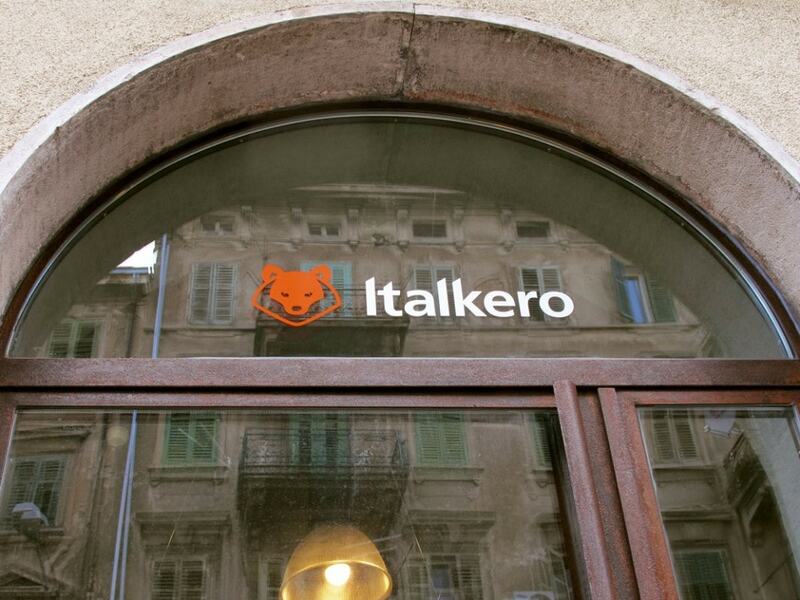 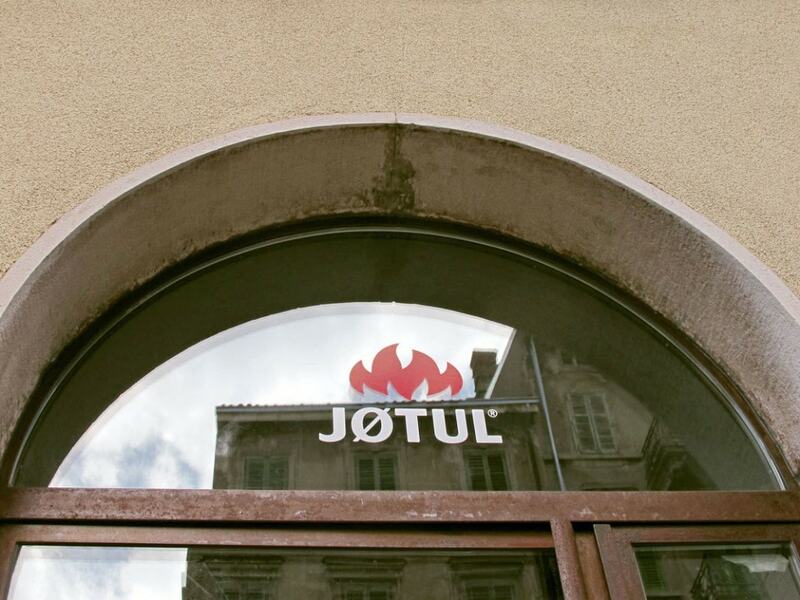 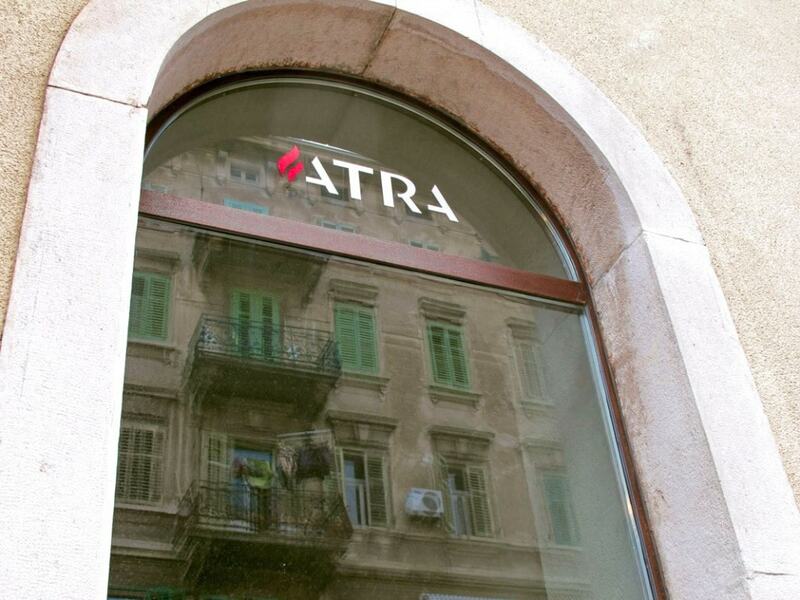 We have designed and implemented a single-sided display with the name of the company which is illuminated by LED lighting module, and on the external side of the window, we applied self-adhesive labels of brands that are made out of cut sheet. 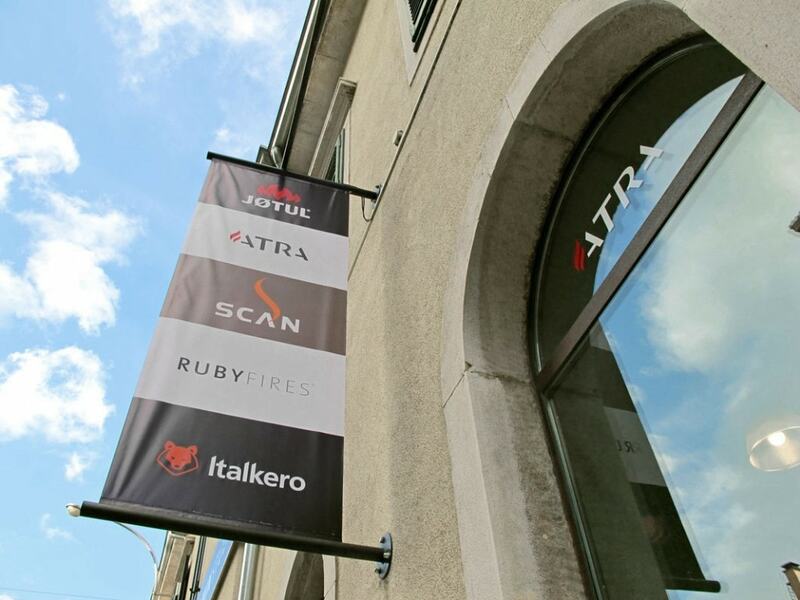 The wall next to the entrance is boasted by an outdoor banner with names of the brands that are represented by our client: Atra, RubyFires, Italkero and Scan and two bulletin boards made of plexiglas.